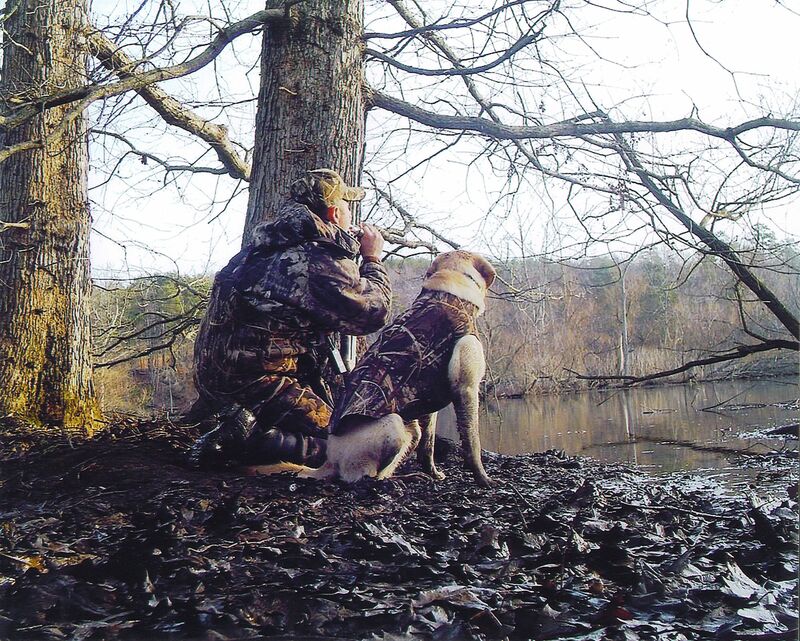 This entry was posted on Saturday, December 24th, 2011 at 9:10 am	and tagged with Ashland University, Jake Ray Hunting Paper, Reasons to Hunt and posted in 2011, General Tales. You can follow any responses to this entry through the RSS 2.0 feed. Good in-depth read… Hunt on!